A lot of game developers suggest that they are inspired by the works of people like Hayao Miyazaki of Studio Ghibli. Of course, when you suggest similarities to such an amazing animation studio it’s often hard to even come close. Burrito Studios’ upcoming game Highlands actually manages to look visually gorgeous – and create its own identity as well. 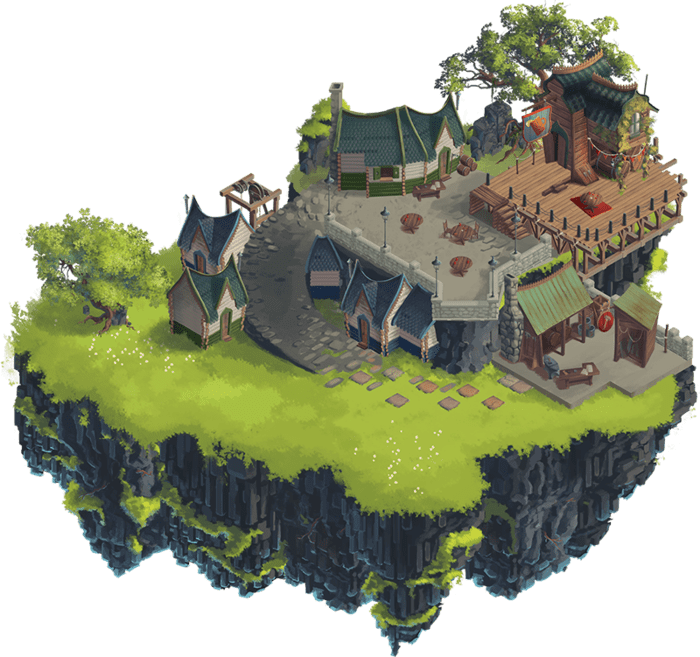 The world of Highlands is hand-painted and shown from an isometric perspective to get a good look at your surroundings. So, the art looks fabulous, but what is the game actually about? It’s a strategy RPG where players and their team must attempt to reclaim the land that was overrun by bots. There are four character classes and each has their own specialty. For example, Leaders are able to pull recruits into the team. On the other hand, Combatants are integral to fights and pull up a card-based battle minigame. Outside of battles players must be careful to manage their resources (morale, food, leadership, etc). Burrito Studio also hopes to craft a compelling narrative where teammates are far more than just easily-replaceable characters. Highlands seems like it could be quite an impressive game if completed. Of course, they’ve got to be successful on Kickstarter to make that happen first. The team is asking for a goal of $20,000 CAD (about $17,800) to make this a reality. 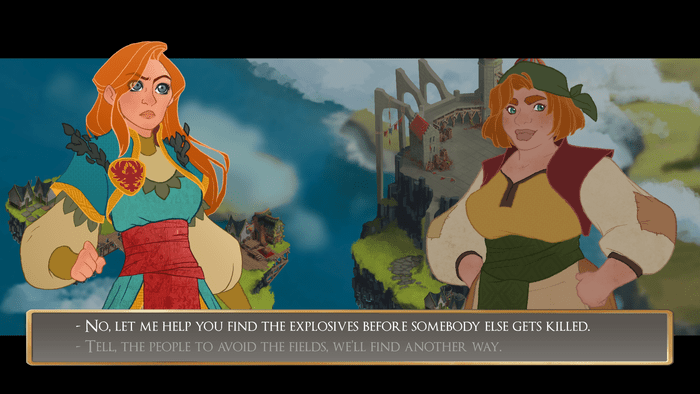 Backers will be able to nab a game download for Windows, Mac, or Linux PCs. If you’d like a Steam version in particular, make sure to vote for Highlands on Steam Greenlight. Track the progress of the Highlands Kickstarter campaign in our Campaign Calendar. Next articleHow Long Can You Keep Up a Combo in Combo Queen?